The week of March 24th-29th 2019 has been a week of major importance for international ocean initiatives. From Monaco’s Ocean Week to the First International AtlantOS Symposium in Paris, understanding and protecting our oceans is at the top of international agendas. The week started on Sunday evening, with the Monaco Blue Initiative hosted by the International Oceanographic Institute of Monaco. CLS was invited to attend to represent the Argos satellite system along with 130 other guests, representing NGOs, ministries, scientists and Marine Protected Area managers. A number of ambitious objectives were set at this event to promote Marine Protected Areas and protect the world’s oceans. 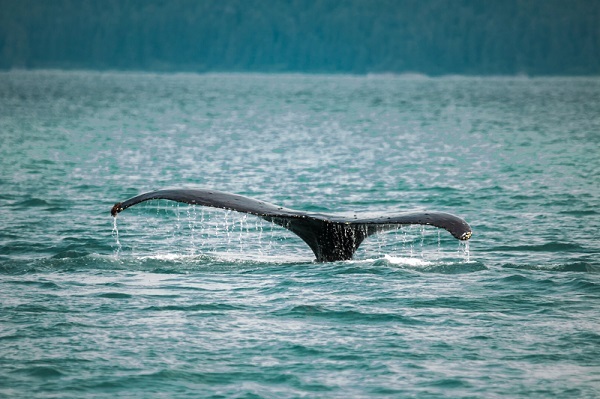 Technologies such as Argos, the unique satellite system dedicated to studying and protecting the environment, will be crucial to identifying areas to protect based on the presence of marine animals. Other satellite technologies provided by CLS can help national and international authorities monitor remote areas, as participating countries move towards a binding international agreement to protect the high seas. 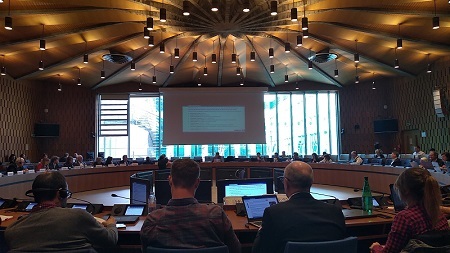 In parallel, the International AtlantOS Symposium was held in Paris at UNESCO headquarters, to celebrate the final phase of the H2020-funded project, AtlantOS. The objective of the AtlantOS project is to streamline the loosely-coordinated ocean observing systems deployed in the Atlantic and create a “sustainable, efficient, and fit for-purpose” integrated observing network in the Atlantic Ocean. The AtlantOS Symposium thus focused on the next phase of the project, the Integrated Atlantic Ocean Observing System (IAOOS), a global Atlantic program to provide a thorough description of the ocean and it’s ‘essential ocean variables’. CLS, as part of the AtlantOS symposium was present, with other project partners, scientists , commercial operators, policy makers, NGO s and international potential partners from Europe as well as the United States, South Africa, Canada and Brazil. From ocean variables, and observing system science to ecosystem modelling to telemetry services, CLS has contributed to this program’s success. AtlantOS Symposium at UNESCO headquarters in Paris.